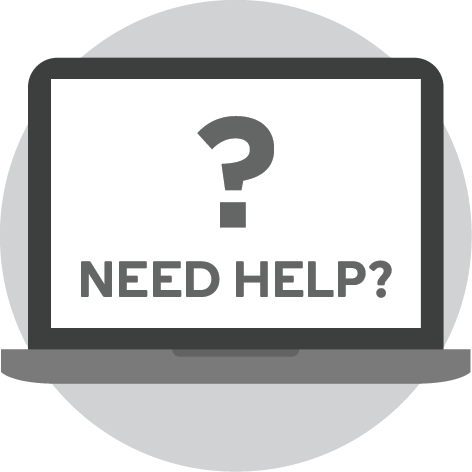 Practical tricks for standing out from the crowd and getting the job you want in the Australian and New Zealand market Applying for jobs in today’s tight job market can seem like an overwhelming process. Competition is fierce and employers expect more than ever before from job applicants. With unemployment and redundancies rising, it’s simply not a good time to be looking. So how do make yourself stand out? 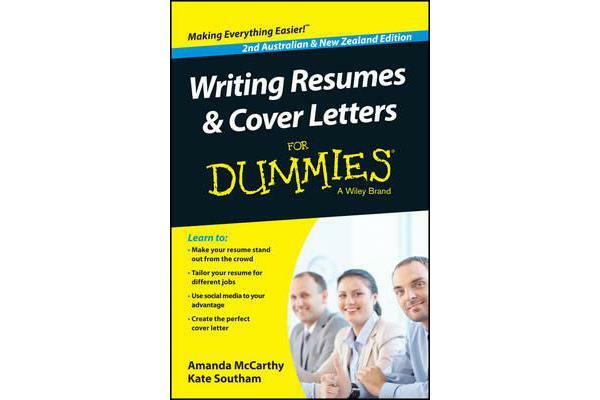 Writing Resumes and Cover Letters For Dummies, Second Australian & New Zealand Edition shows you how to catch a recruiter’s attention. Presenting a wealth of sample resumes and cover letters, this handy, easy-to-use guide shows you how to write a killer cover letter, format your resume for online use, use social networking to your advantage, and tailor your resume and cover letters for specific positions and companies. Designed specifically for job hunters in Australia and New Zealand Offers practical tips and advice on crafting a great resume and a perfect cover letter for any kind of position Includes advice on addressing government selection criteria Features ten ways to turn off a recruiter and ten tips for the perfect presentation No matter how tough the job market is, a great resume and cover letter combination will help you get the attention you deserve. Writing Resumes and Cover Letters For Dummies gives you all the tools and tips you need to get noticed and get your dream job!